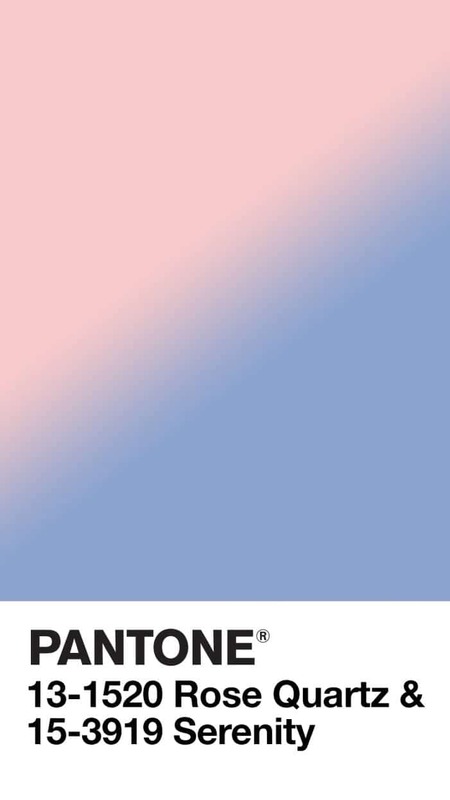 Every year, the Pantone Colour Institute forecasts key colour trends and for 2016 they announced their colour of the year with a slight twist; for the first time ever, they chose not just one colour, but two. That warm rose tone and tranquil blue combination certainly taps into the current trend for calm and soothing hues. As daily life becomes ever more hectic, we crave time for reflection and ‘mindfulness’ has become a buzz word recently, so the gentle and calming colours do seem to provide an antidote to modern day pressures. Rose Quartz and Serenity can easily be worked into your home and garden in 2016; an armchair draped with a gentle blue throw and pale pink cushion - a pink patio pot spilling over with blue trailing lobelia - a blue door with an archway of pink blossoms - or how about a washed linen bed cover in blush pink, with sky blue linen pillows? 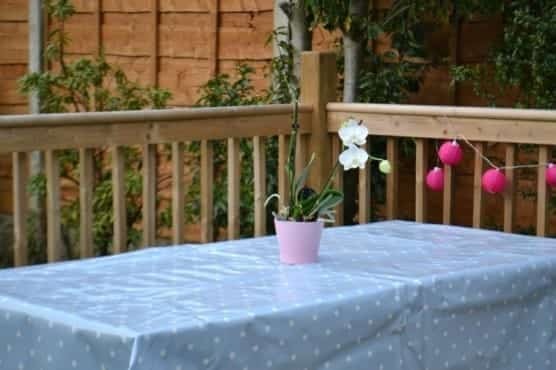 My pink crockery set also looks a treat on this table cover; such pastel shades are a classic combination that complement each other so well. 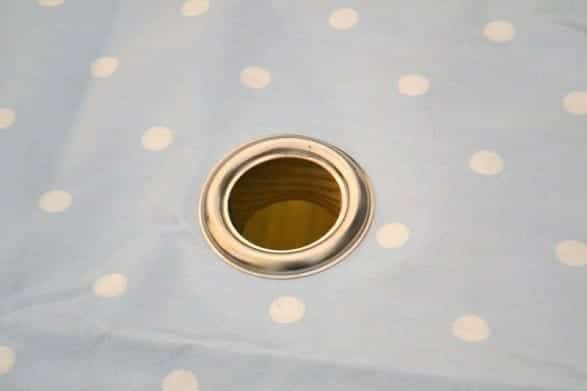 The wipe clean tablecloth sits on an outdoor picnic bench, so I opted to have a hole with a ring fitted at the centre, enabling a garden parasol to be used when dining in the spring sunshine. 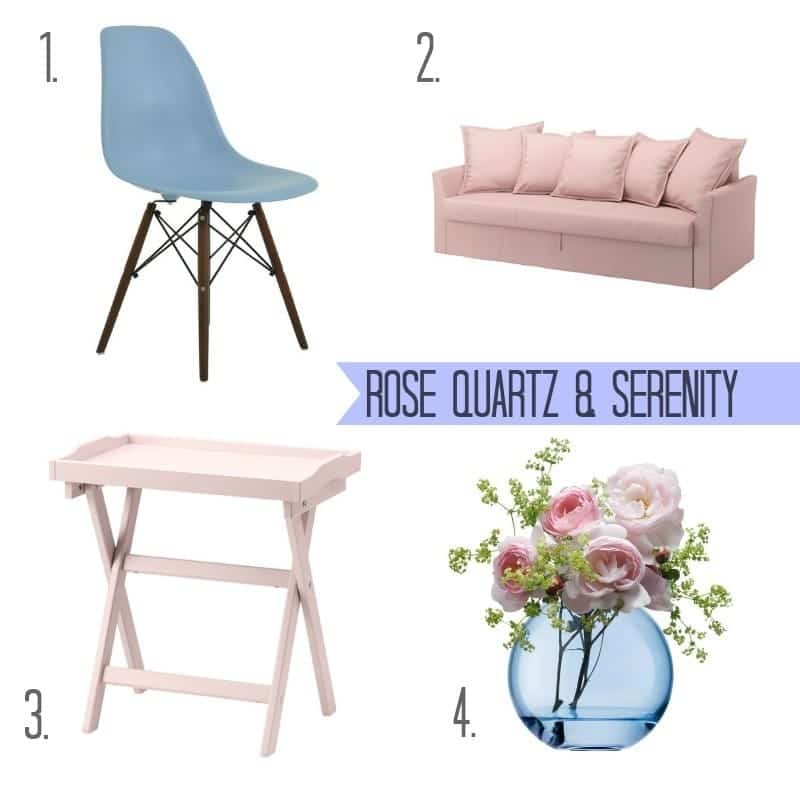 You could also check out this gorgeous Pinterest board full of ideas, curated by Old Fashioned Susie, for using Rose Quartz and Serenity together in lots of different ways here. 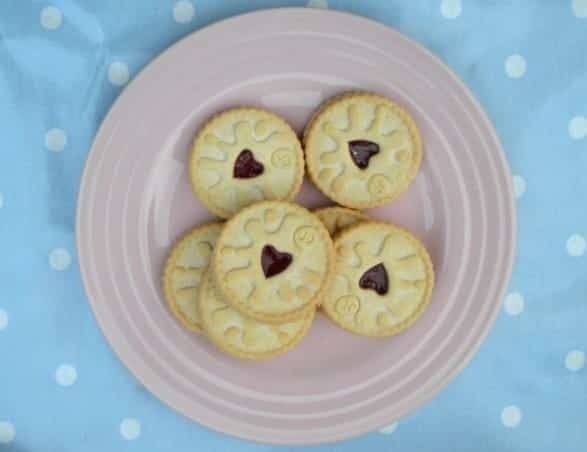 A review by blogger, Antonia Ludden.